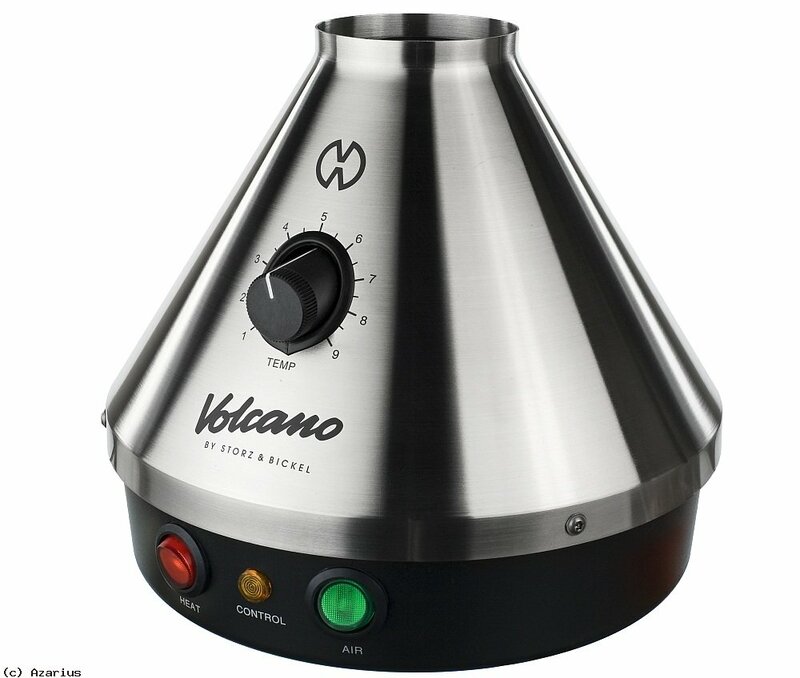 If you’re looking to buy a vaporizer, you may get overwhelmed by the amount of choice. 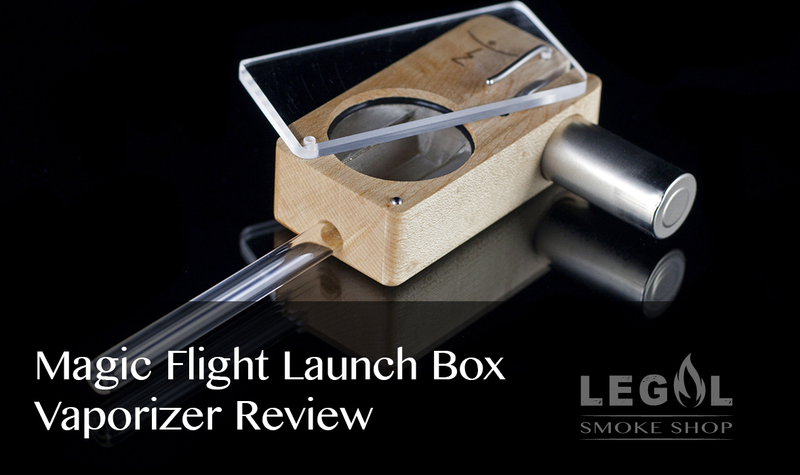 There are vaporizers of all shapes and sizes, fitting just about any budget. With so many options, how do you know what to look for? We advise that you seek out the following three characteristics when considering buying a vaporizer: Quality, accessories and portability. 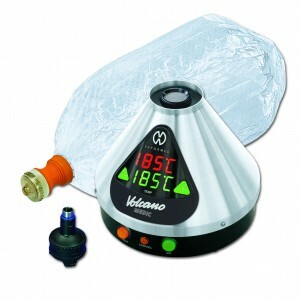 It is easy to say that the more expensive the vaporizer, the better the quality. This is generally true for just about any product. 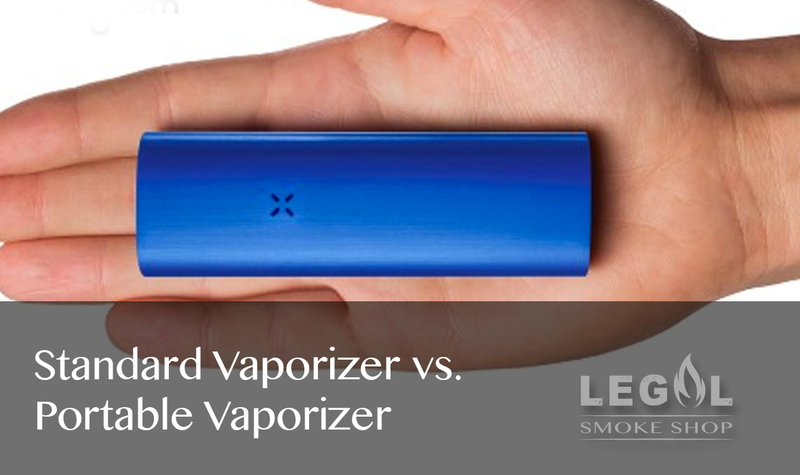 However, there are more affordable vaporizers on the market that are also high in quality. One of the best things you can do is research the brands. 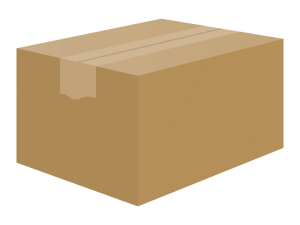 If a company has been around for years and has reliable reviews, they probably carry quality equipment. Another key sign of quality is when companies offer manufacturer warranties, demonstrating that they stand firmly behind their products. As far as accessories go, the more the better, as long as you stick with quality. 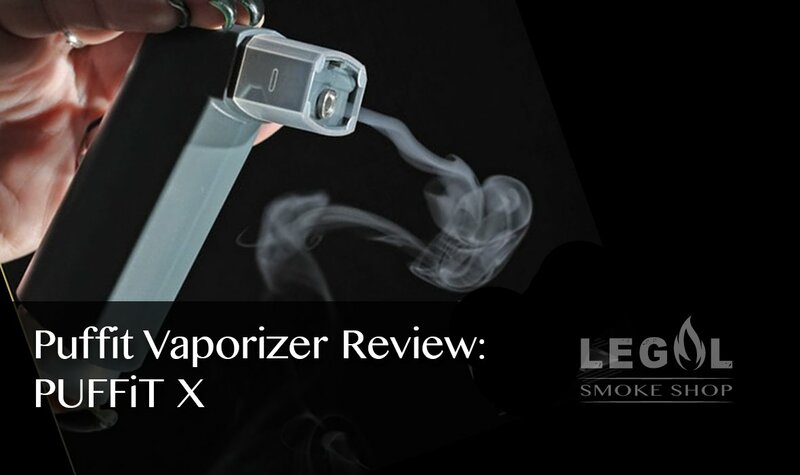 As you become more comfortable with your new vaporizer, you will be happy that yours came with accessories that allow you to experiment with various methods. 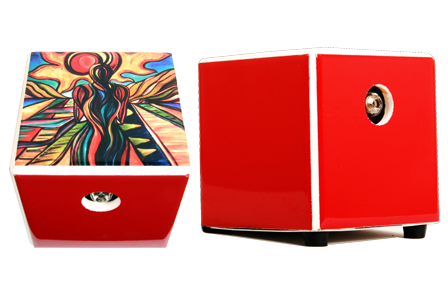 Many vaporizers come with multiple valves and digital options are often highly accessorized. 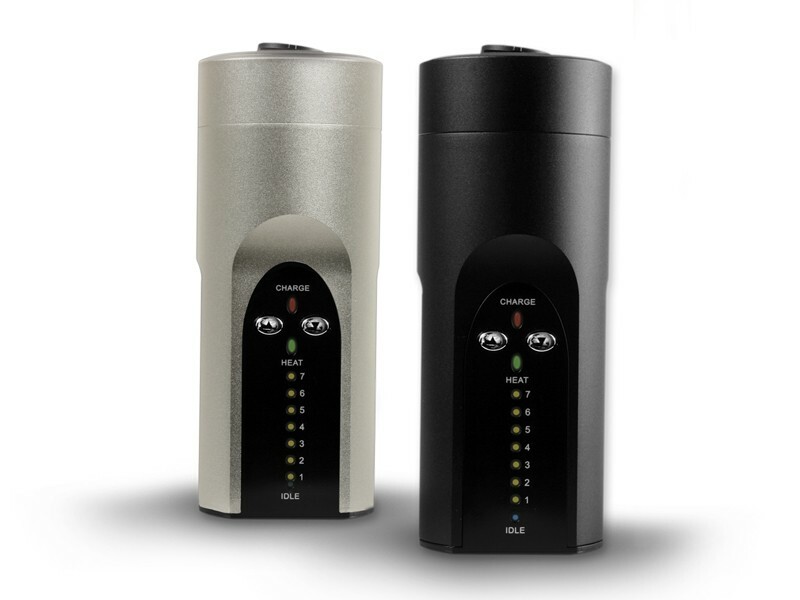 Portability is important if you like to have flexibility with your vaporizer. 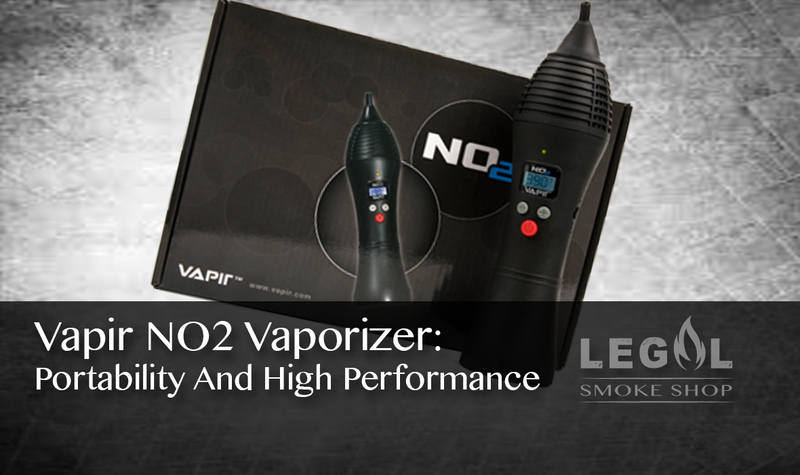 If you vaporize often, you might want to be able to take it with you on the go. 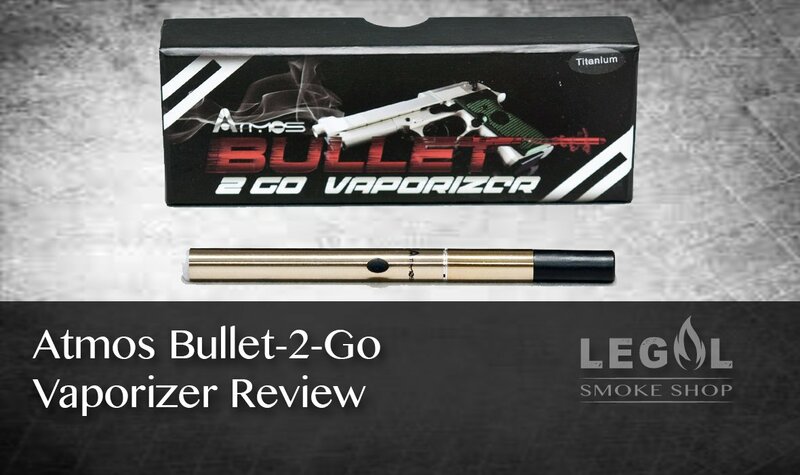 Having the option to vape on the move is highly welcomed for most users. 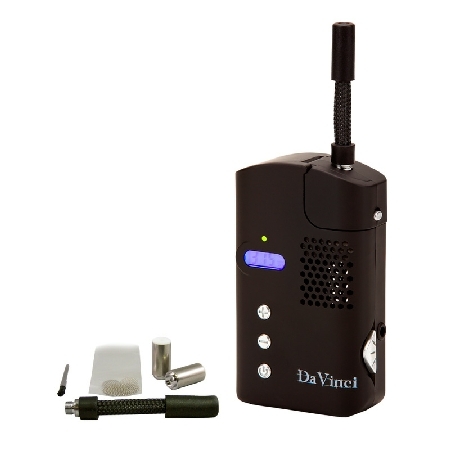 With developments in technology, many vaporizers are now small enough to fit inside your pocket.